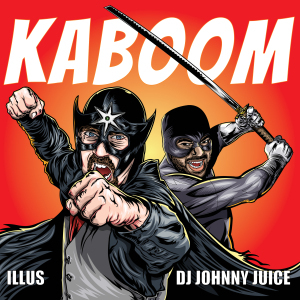 My good friend DJ Johnny Juice and I have completed a new album together called “KaBOOM” and it will be available online mid-March wherever digital music is sold. I also pressed up a very limited edition physical CD that is now available for pre-order HERE! 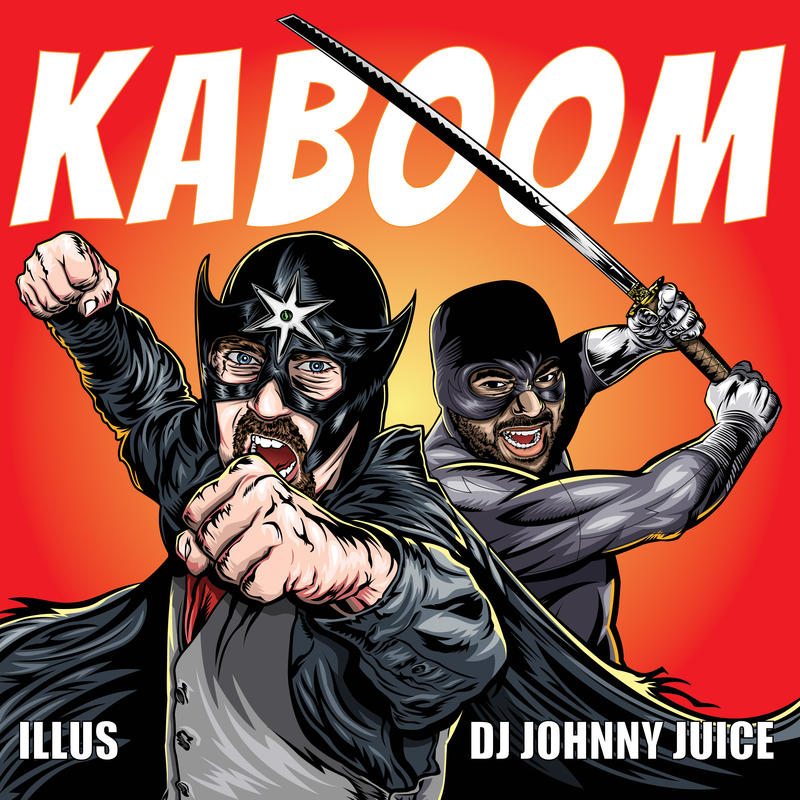 The album features songs with legendary emcees such as R.A. the Rugged Man, Chuck D, Apathy, Craig G and Blueprint. Every cd comes autographed with a one of a kind sketch drawing all for only $10. As of this post there are only 43 copies left. Please place your order now. I will not repress these. Check the 3D Packaging here!